Close on one bedroom & receive newly installed laminate wood floors and paint included in your price! **List “buyer incentive” in offer terms. Waterfront living... you didn't think it could be this affordable did you! 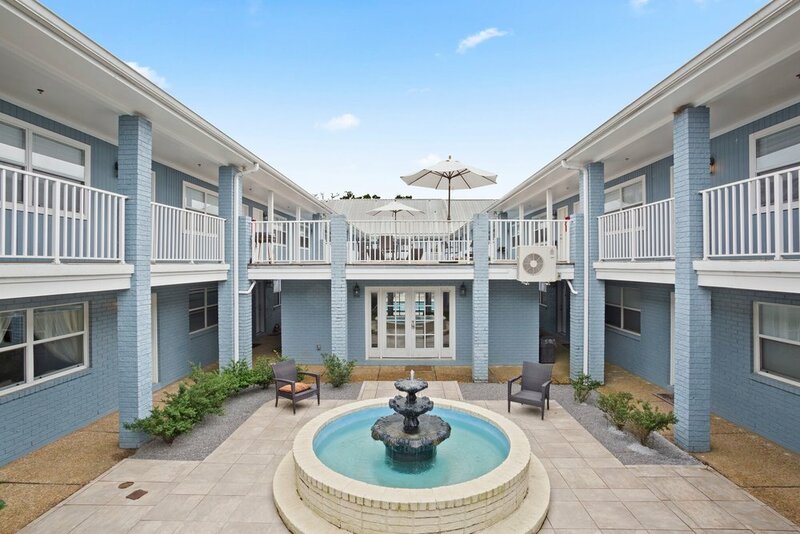 Beach-view condominium complex located on beautifully manicured grounds that support 100 year mature oak trees with community views looking directly out over the beach and the Gulf of Mexico. Stainless Steel Appliances, Open floor plan with bar area, Contemporary Lighting Package, Granite Countertops, Washer & Dryer Connections. Relaxing fountain area, Large Common Room with Bar and Flat Screen TV, Resort-Style Swimming Pool, Ample parking close to your condo. Located within a few minutes from downtown Biloxi, the Beau Rivage, Hard Rock and Imperial Palace just to name a few of the high end Resort and Casinos as well as the MGM Baseball Park!